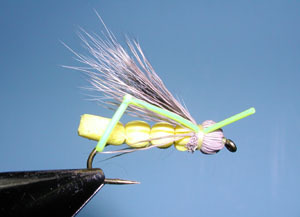 Notes: This is a very popular Hopper pattern designed by Mike Lawson in the mid-1970's. 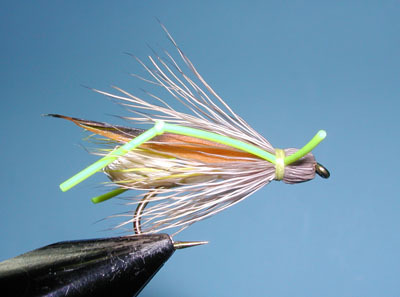 It utilizes Elk Hair for most of it's parts and therefore is very buoyant. The bullethead, similar to the Madam X, eliminates having to spin and clip the hair. Al & Gretchen Beatty created a foam body variation of the pattern worth noting. 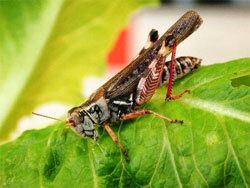 They also substituted Squirrel Hair for the wing which, with the foam body, makes a more durable and floatable hopper.